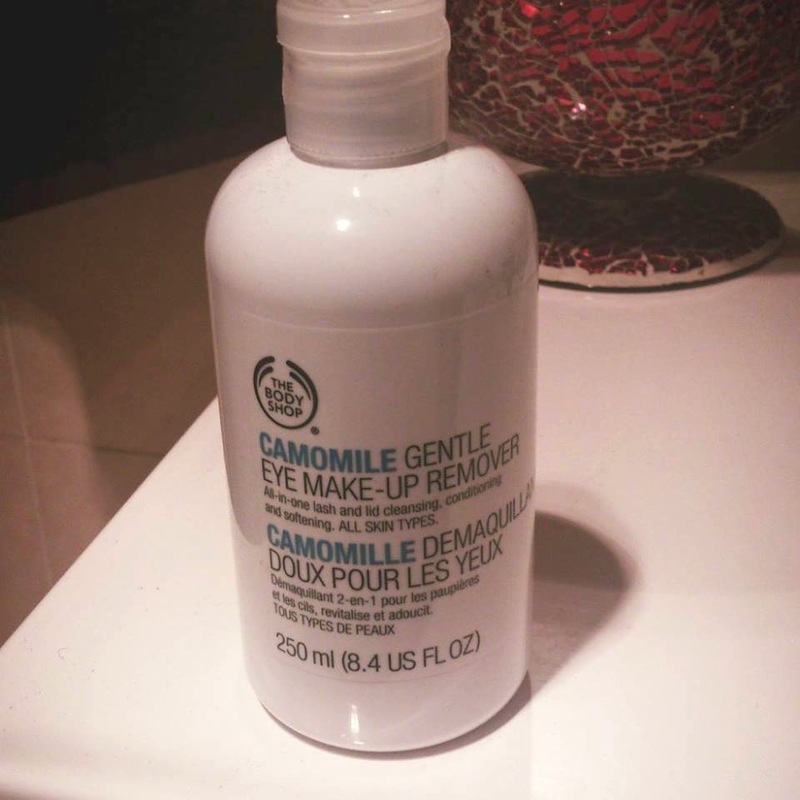 First I gotta take off my makeup, but I only wore mascara so I used the Body Shop's Camomile Eye Make-up Remover. Took off my eye make up off in 3 wipes so yay! This was the sample I got, the Clearasil Daily Clear Vitamins & Extracts Daily Wash. It was ok, it made my face pretty smooth, but I think I got an allergic reaction because I started breaking out on one cheek, getting little pimples. But maybe thats because I have my monthly satan but overall, I didn't really like it. It was meh. Not the best. 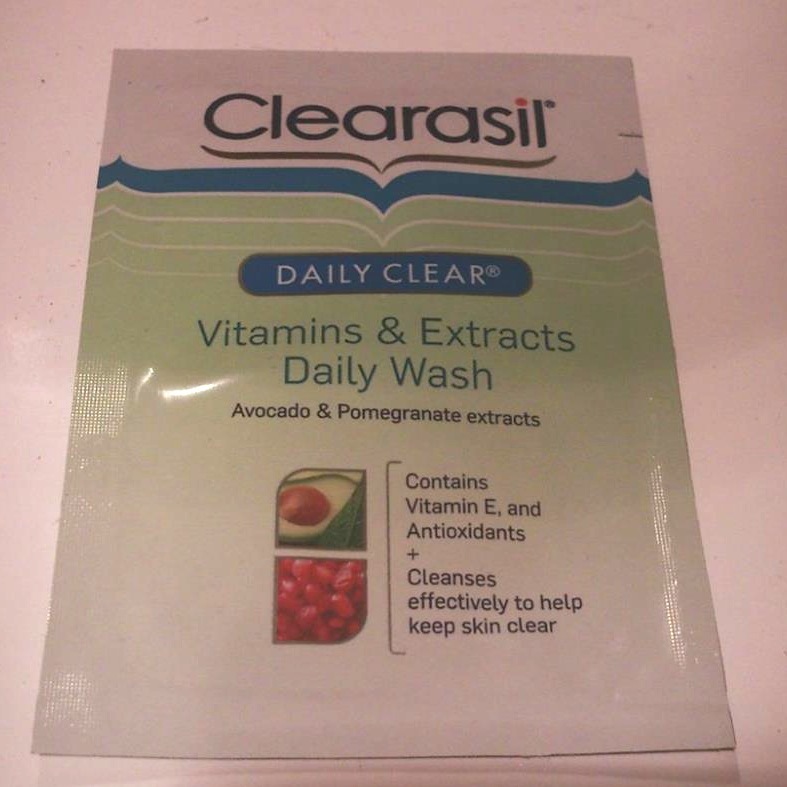 But i did like how you could use it as a face wash OR a mask, and it made my face smooth. But thats all. So out of 10, this is a 4. I followed you via GFC and Bloglovin, hope you will follow back.